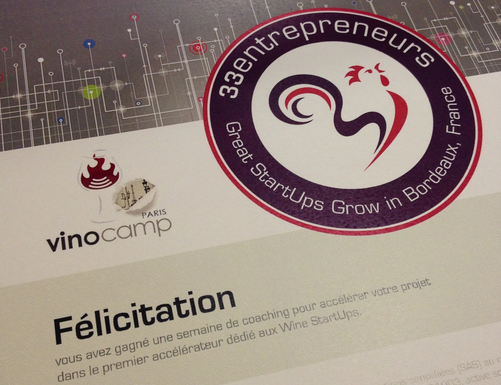 Thank-you for your message, see you soon at Vinocamp! Passion for wine, communication professionals, marketing, e-commerce or entrepreneurs, project developers... you are welcome at Vinocamp!. Do you have a question about sponsoring a Vinocamp? Contact us!